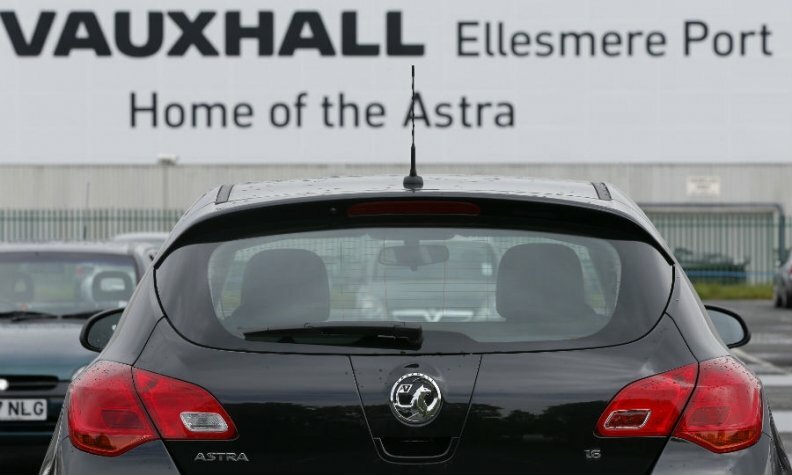 LONDON -- British business minister Greg Clark said he had been reassured by General Motors that the automaker did not intend to "rationalize" its Vauxhall operations in the UK. Clark made the comments after meeting with GM President Dan Ammann to discuss the company's plan to sell its European Opel/Vauxhall business to PSA Group. The plan has set political alarm bells ringing in Britain and Germany, where there are fears that a sale could lead to heavy job losses. But Clark said he had held constructive talks with GM on Thursday. "There is some way to go in discussions between GM and PSA but I was reassured by GM's intention, communicated to me, to build on the success of these operations rather than rationalize them," Clark said in a statement. "We will continue to be in close contact with GM and PSA in the days and weeks ahead." PSA and GM both mobilized their chief executives on Wednesday to defend the planned acquisition against a wave of criticism from trade unions, fearing the deal could be derailed even before its terms are finalized. GM has vehicle plants in Ellesmere Port and Luton in England.